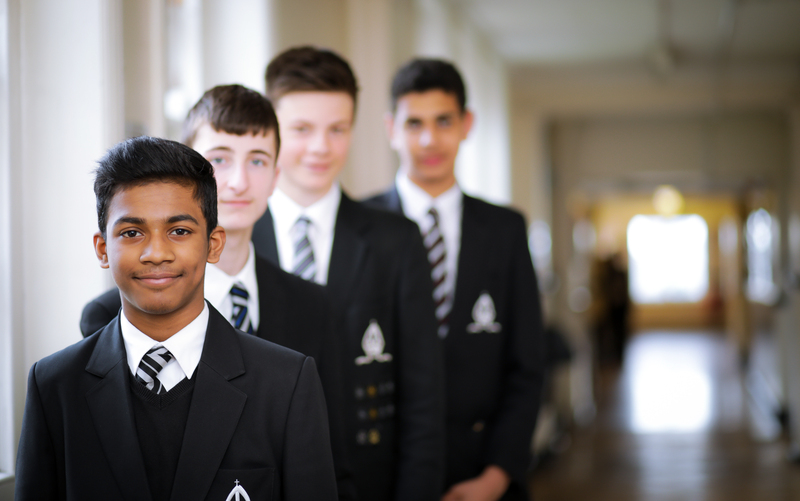 The Outreach and Partnership Programme is aimed at increasing access to Bishop Vesey’s Grammar School for students eligible for Pupil Premium, raising aspirations and encouraging gifted students to take the entrance test, to join the school at Year 7 or to joining our Sixth Form after Year 11. 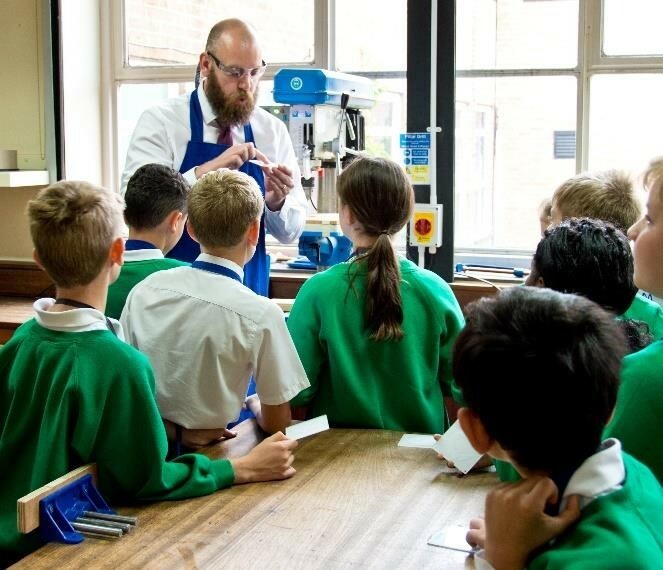 We currently work with primary schools with high numbers of disadvantaged students to familiarise them with 11+ materials, as well as supporting them with their English and Maths learning and providing them with inspiring extra curricular opportunities such as Science experiments, Art, Music and PE. 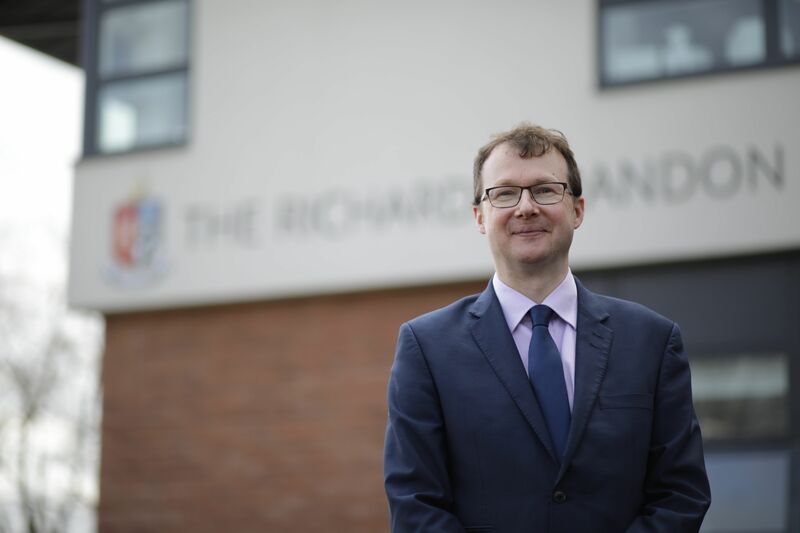 To continue reading about the Outreach & Partnership Programme, please click here.